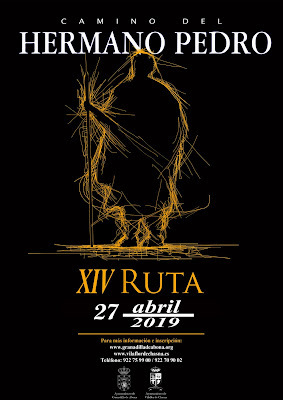 Tonight is the Gala for the Selection of the Carnaval Queen in Santa Cruz de Tenerife. The real, human, one that is. 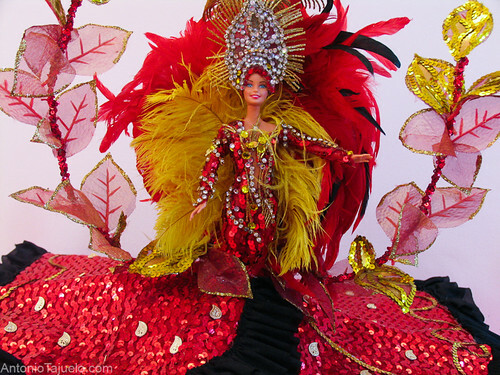 This scaled-down Barbie version was once part of an exhibition in the Parque García Sanabria.